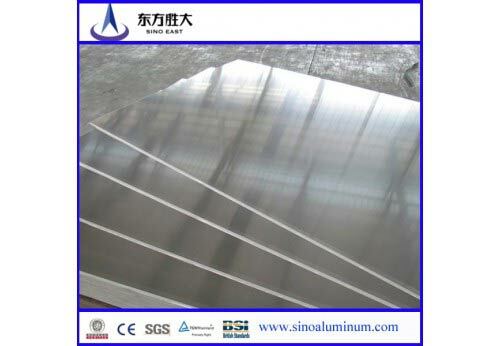 aluminum sheet include: mobile homes, sign making, residential siding, and sheet metal work. target! Should you have any requirements or doubts, please feel free to contact us!